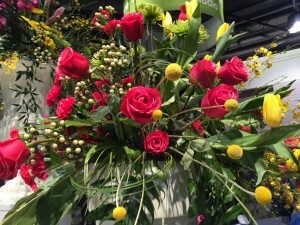 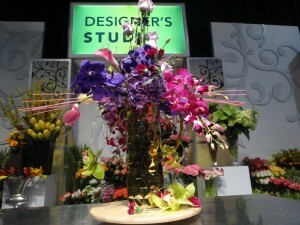 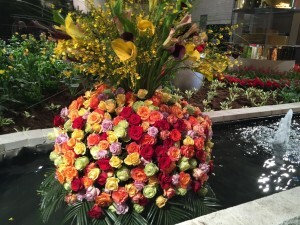 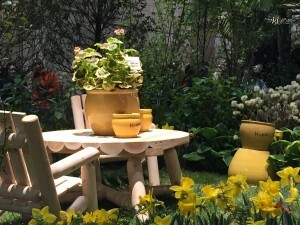 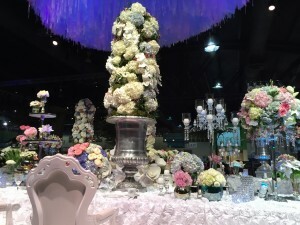 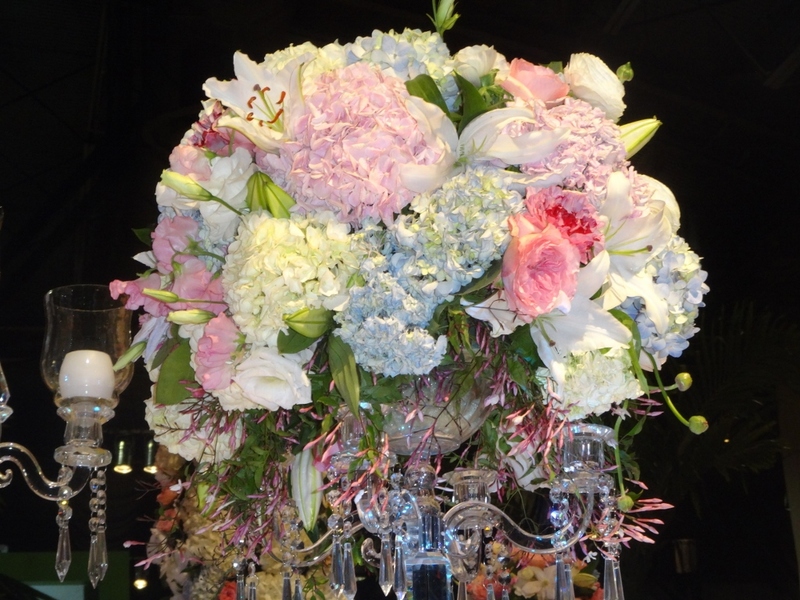 This year’s Philadelphia Flower Show features movie-themed exhibits and runs until March 8th, 2015, at the Pennsylvania Convention Center. 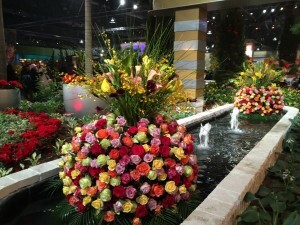 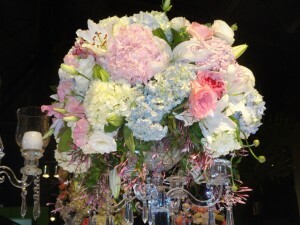 It is the largest and longest running flower show, first opening in 1829, and produced by the Pennsylvania Horticultural Society. Additional attractions include a butterfly garden, make and take crafts such as floral fascinators or terrariums, and Gene London’s Hollywood Costumes Collection. 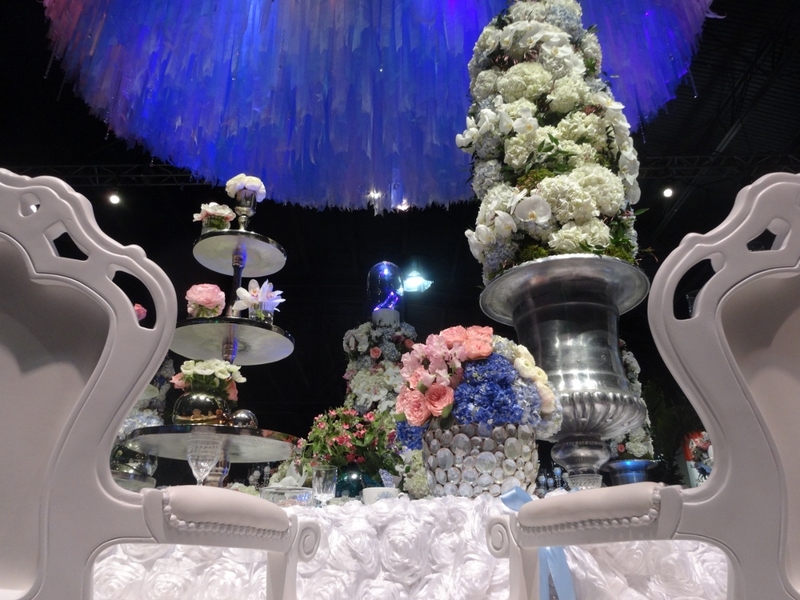 Photos below include the Winnie the Pooh and Cinderella’s Wedding exhibits. 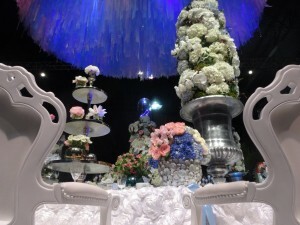 Other movies featured at the flower show include Frozen, Finding Nemo, Into the Woods, Peter Pan, and many others.